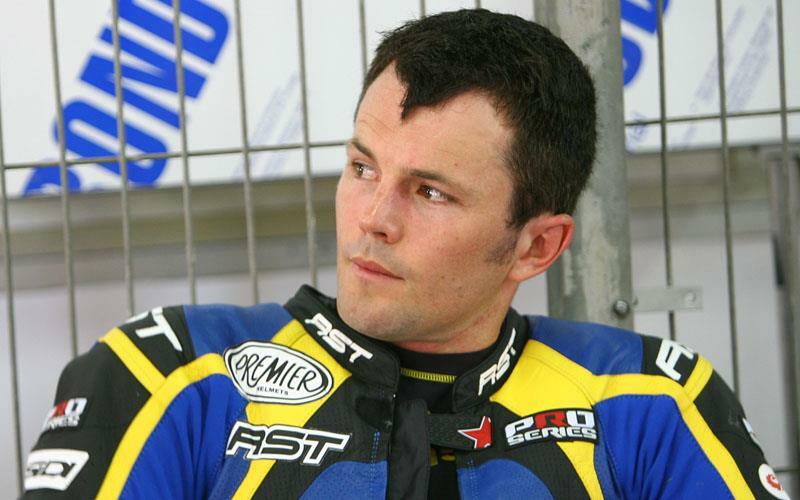 Australian Andrew Pitt has signed a two-year deal to ride for the Honda Ten Kate team - but it’s not decided if it will be for the World Supersport or World Superbike team. It’s thought current British Superbike champion Ryuichi Kiyonari and Carlos Checa are to be paired up in Superbikes, making Andrew Pitt most likely to join Jonathan Rea at the World Supersport team. Team boss Ronald Ten Kate said: “We have signed a two-year deal with Andrew Pitt to ride for the Ten Kate Hanspree team and it’s still possible for him to ride for either the Superbike or the Supersport team. Carlos Checa is meeting with the team now (Monday afternoon) to discuss a World Superbike ride and once that is sorted the rest of the team will slot into place. Keep checking back to www.motorcyclenews.com/wsb for more details.